This year I have found myself becoming, ever so slowly, more and more interested in poetry. 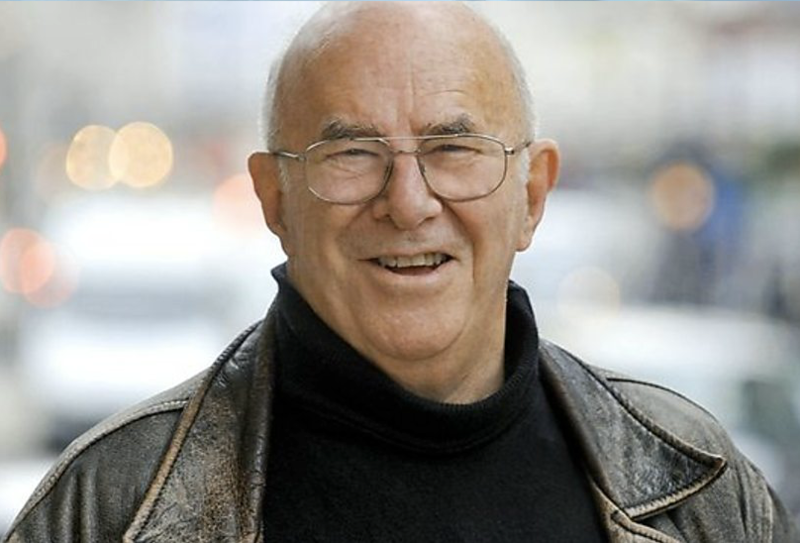 A few poetry readings have been instrumental in this increasing interest, including this one by Clive James called Sentenced to Life, which I heard the other day on NPR (originally published on BBC Radio 4 - Today on May 26th, 2014). As I listen to Clive read his poem I find myself reflecting on the totality of life--past, present, and future--and observing how circular life can be, the way it ebbs and flows, the way it changes, but how, when you really take the whole thing in, it remains much the same. Keith Davis liked this Audio on plus.google.com. Let Go — We come into life clenching our fists, we live trying to hold on, but in the end life teaches us that we all must let go.